With Apple retiring the AirPort line of Wi-Fi routers, a lot of our readers are struggling to find routers that are both fast and secure. 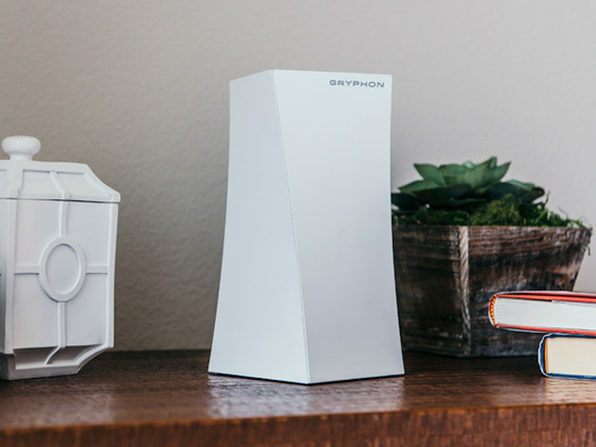 That’s why you will love today’s deal on Gryphon, a highly secure and speedy Wi-Fi router with features you won't find anywhere else. Gryphon usually sells for $249.99, but we’ve snagged a deal for you — get it for just $209.99 in the Apple World Today Deals Shop. What makes Gryphon unique? The built-in intelligent intrusion detection! Order today for delivery by the end of October.